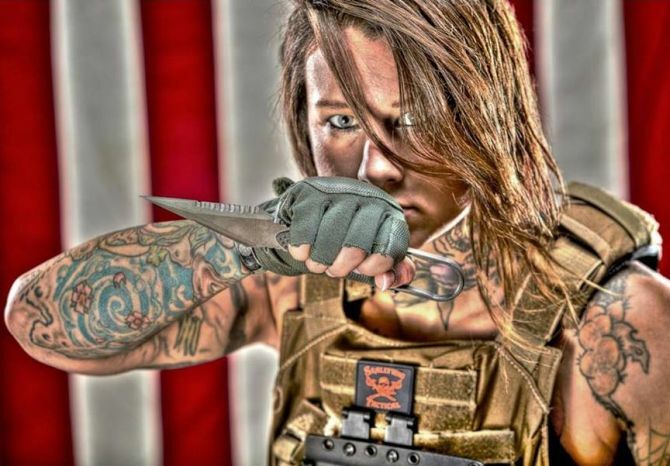 For four years, Kinessa Johnson served in the United States Army in Afghanistan. 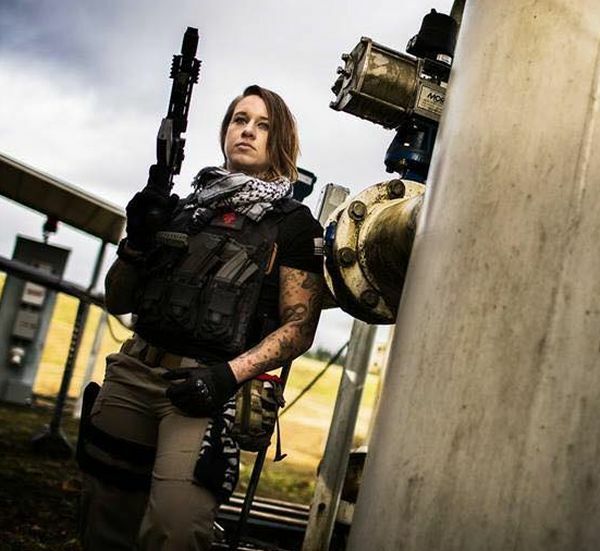 But now she’s traded her fatigues and body armour to protect some of Africa’s most endangered wildlife. 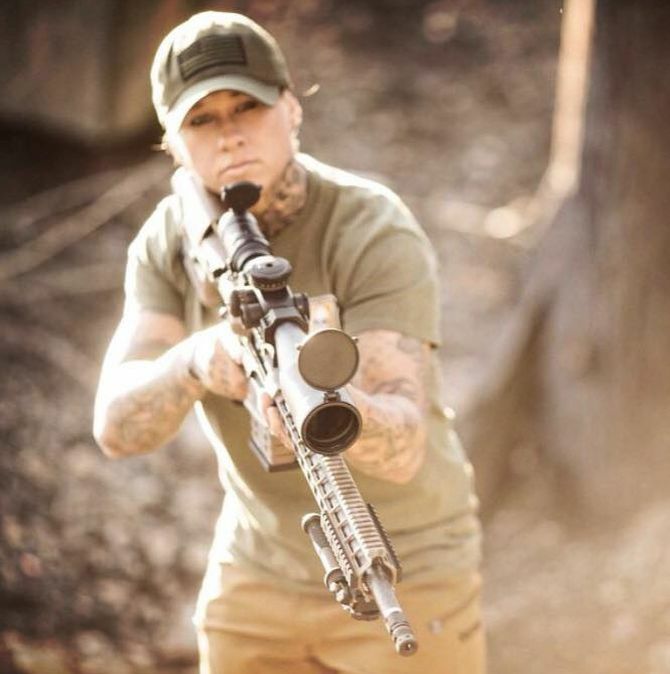 After a tour in Afghanistan, Kinessa Johnson joined Veterans Empowered to Protect African Wildlife as an anti-poaching advisor. Johnson, from Washington, poaches poachers in Africa in order to preserve endangered wildlife from becoming extinct. “Our intention is not to harm anyone; we’re here to train park rangers so they can track and detain poachers and ultimately prevent poaching,” she said. 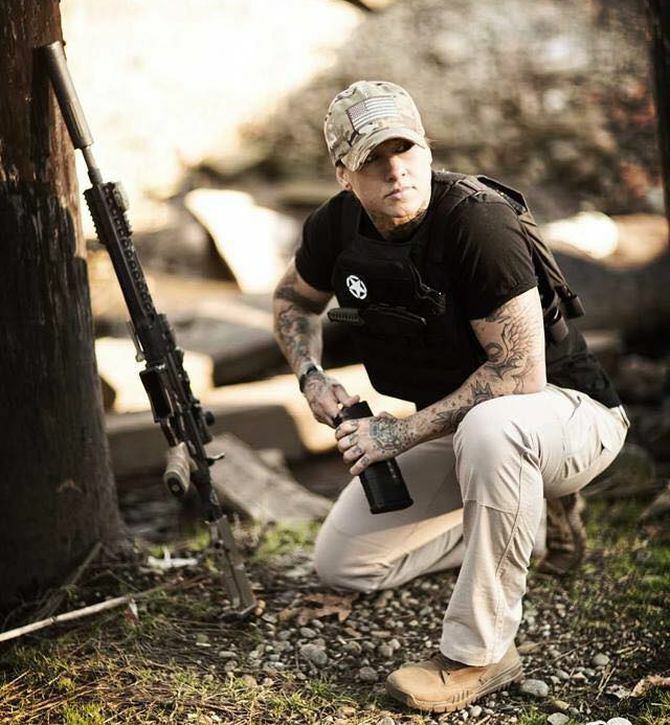 The non-profit group, established by retired Marine Ryan Tate, specifically employs post-9/11 veterans to do just this. “When I returned to civilian life after the Marine Corp, I lost myself. I didn’t really know what I was here for,” Tate states on the website. Johnson, for her part, says she serves as a technical adviser to anti-poaching rangers. “So I patrol routinely with them and also assist in intelligence operations,” she says. What does Rahul's return mean for the Congress?